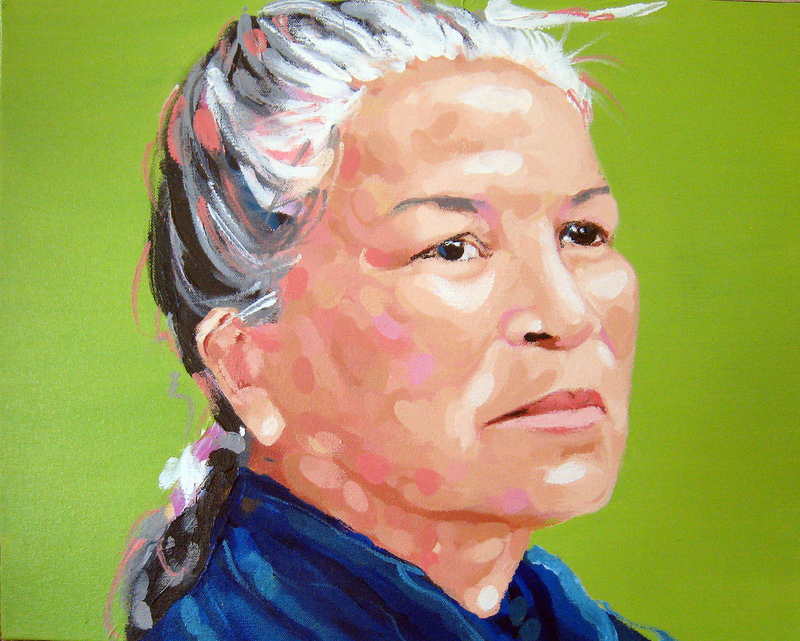 "Bernice" by Bemidji artist Alice Blessing. . . Alice received an Individual Artist Grant to assist with the costs of creating her show "The New Rules of Femininity: A show for my daughter." The Region 2 Arts Council is excited to announce new funding opportunities, increased request amounts, and a decrease in “match” requirements as we begin the journey through our new fiscal year. If you are an artist seeking financial support for projects, work for a non-profit organization whose constituents could benefit from arts programing, or are a citizen focused on bringing more art into your community as a means to improve day to day existence, please consider attending one of the R2AC grant writing workshops listed below. ADVANCED REGISTRATION IS REQUIRED. IF YOU DECIDE TO ATTEND, PLEASE NOTIFY THE R2AC OFFICE BY RESPONDING TO THIS EMAIL OR CALLING 218-751-5447. The McKnight Career Development Fellowship is open to established artists in all disciplines who show a commitment to their career. This 18-month fellowship provides the opportunity for career development experiences that will add depth and advancement to any artistic career. Two $6,000 fellowships will be awarded per year. The Arts and Cultural Heritage Grant is open to artists in all art disciplines, any non-profit organization, school (including community education offices), and units of government. These grants support three key areas: Arts Activities and Arts Access, Education, and Cultural Heritage. Individual artists can apply for grants up to $3,000 and organizations can apply for grants up to $6,000. The Arts Project Grant is open to any non-profit organization, school (including community education offices), and units of government. These grants offer funding for a variety of art projects including costs related to performances or exhibitions, engagement of guest artists, and artists-in-residence. Organizations can apply for grants up to $3,000. The Individual Artist Grant is open to artists in all art disciplines. These grants offer funding for costs associated with the exhibition, performance, or production of a creative work; purchase of materials or equipment necessary for a creative work; educational opportunities; mentorships; and proposals for career-enhancing projects or opportunities. Artists can apply for grants up to $1,000. Anishinaabe Arts Initiative Grant 4:30 – 5:30 p.m.
CASS LAKE New Leech Lake Tribal Headquarters (115 6th St., Suite E – Next door to Dairy Queen). Anishinaabe Arts Initiative Grant 3:00 – 4:00 p.m.
Anishinaabe Arts Initiative Grant 5:00 – 6:00 p.m. Previous postJuly First Friday in Bemidji!